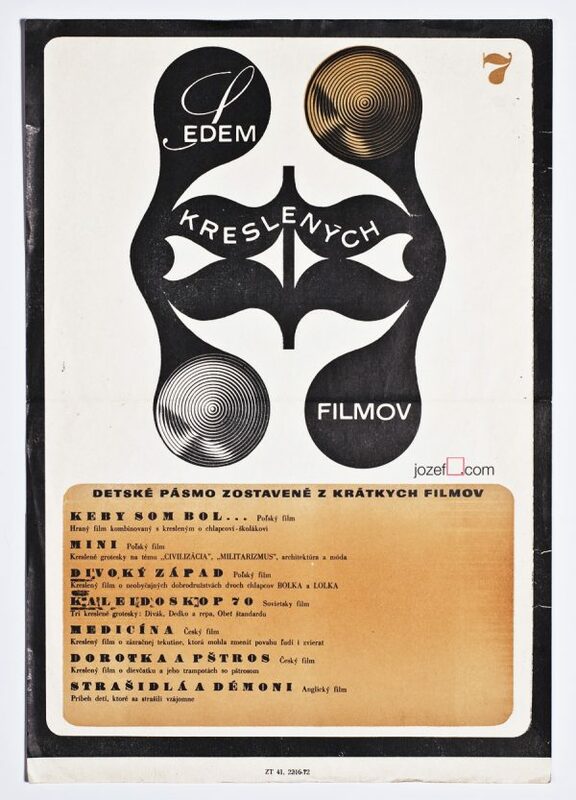 Minimalist poster with mysterious collage and fine typography by Czech poster designer and fine artist Václav Zeman. 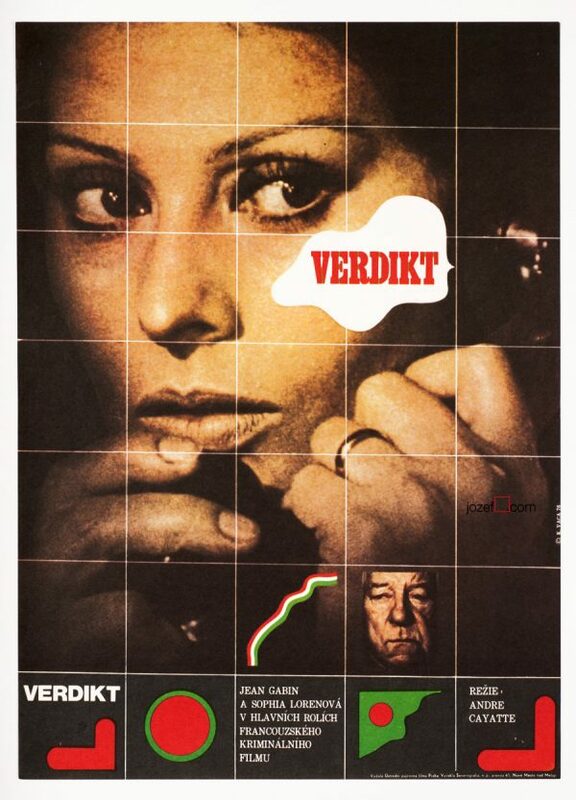 Minimalist purity by Václav Zeman. 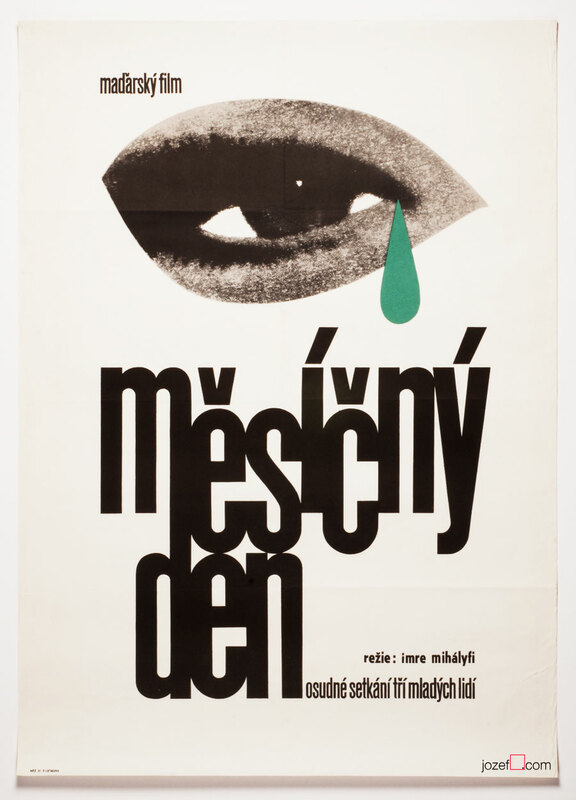 minimalist movie posters designed in Czechoslovakia. 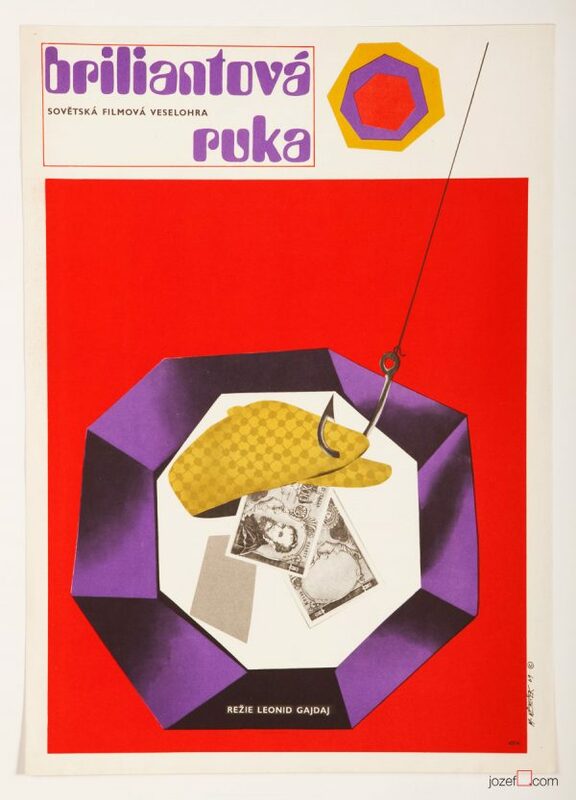 collage in our poster archive. 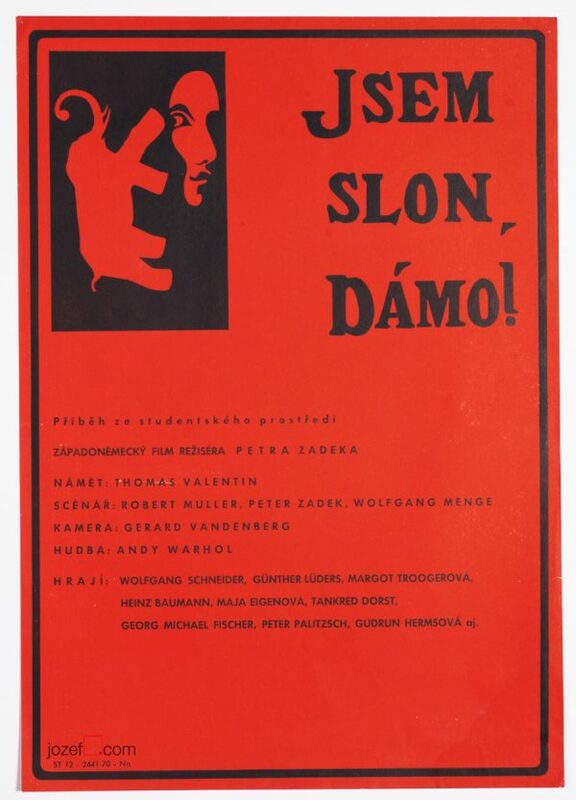 Be the first to review “Movie Poster – Roads, Václav Zeman, 1964” Click here to cancel reply.